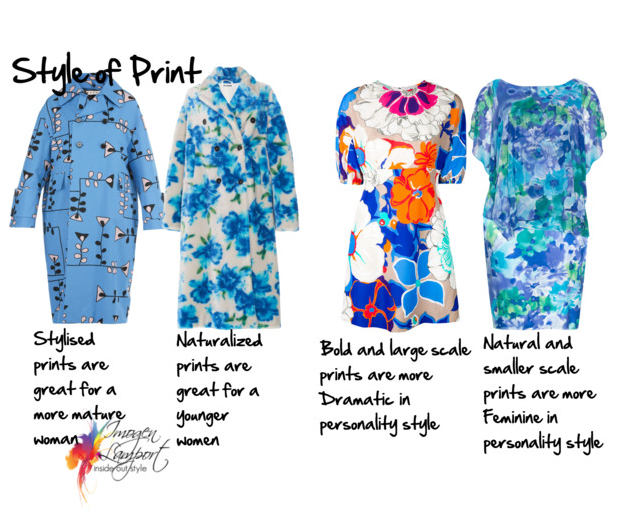 Prints: I find I usually default to solids because there seems to be an overwhelming amount of considerations with a print (color and value contrasts, size, modernity, age appropriateness, straight/curved lines, connected or individual pattern…). 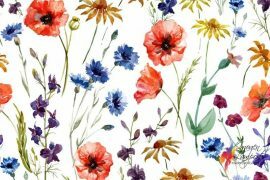 For example: sizewise -flower prints generally look like I’m lost in the garden, but would calico be twee? 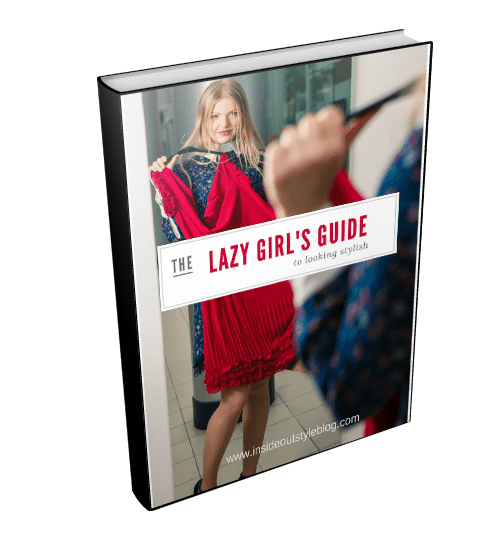 I find trouble with prints and patterns as in what size person needs what sized prints and patterns and just how to choose them. Please help! Floral prints, unlike many other prints, have more variety and so the opportunity to get it more right, or more wrong. 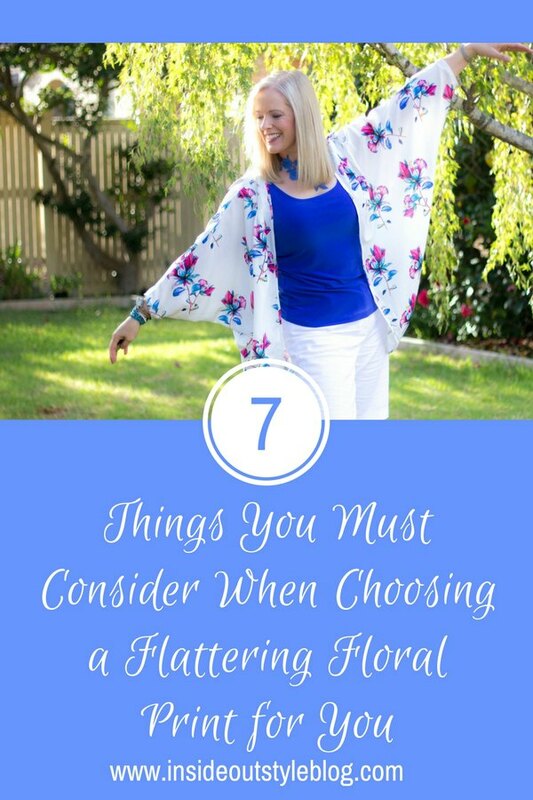 So I’m going to work through some of the elements, the details and what to consider when choosing the right floral print for you. A smaller print often doesn’t look as high contrast (even though it might be) as a larger scale print. Here you can see how the smaller lilac and green print as the floral details are more delicate and made from many smaller pieces, the print, even though it has both light and dark elements in it which give it a higher value contrast, doesn’t look so high contrast because of the delicate nature of the print. 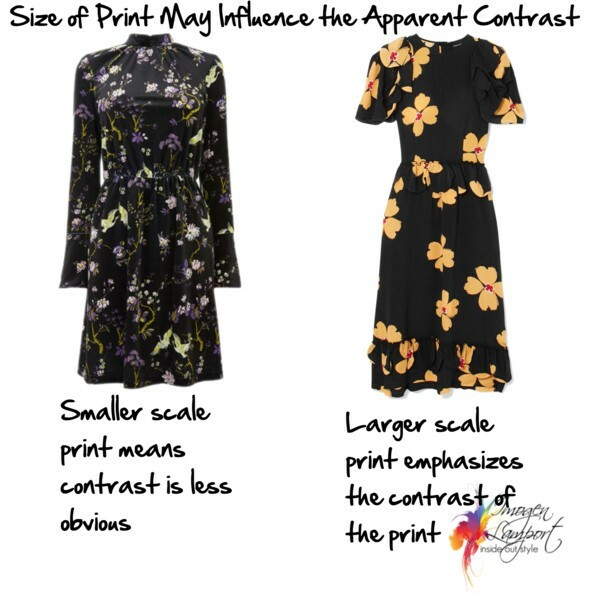 Above on the right, the yellow-orange and red flowers are larger in scale and so have a greater impact on the apparent contrast of the dress – they create that obvious higher contrast because of their boldness and scale. 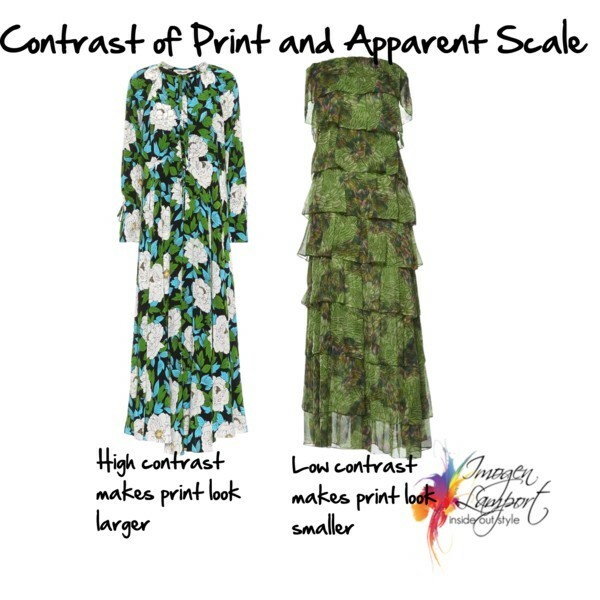 Here above, these two dresses have a floral print of similar scale, but the higher contrast print makes the scale of the print more obvious and therefore trickier to wear – you need to be larger scale to wear it easily, versus the dress on the right with the low contrast print, the scale becomes much less apparent so it could be worn by someone who wasn’t large scale. 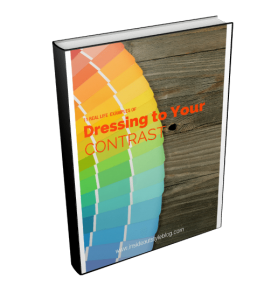 Find more tips on getting the right contrast print for you here. As with all prints (which I’ve discussed here), a more sparse print slows down the eye as it travels over the garment, and this slowing down is why a more sparse print is a less slimming or distracting print (see below). The more densely packed the print, even if it’s a larger scale print, the more slimming it can become as the eye moves more quickly from one element to another, and in fact it can often tire easily and not bother to focus anywhere – your brain is a little lazy at times – and so it keeps on moving, which is what makes these kinds of prints more slimming as there is no focal point for the eye to rest upon. The density refers to how spaced out one element of the print is to another. If the elements of the print are grouped and then there are areas of “negative space” (example below left – the black background is the negative space), this means that the print provides more focal points for the eye to linger upon. A very dense print where there is little negative space is always the most slimming as there are no focal points in the print. Florals, more than any other print, come in more varieties. There are very natural looking ones, then there are stylized florals. There are multicoloured and there are monochromatic. There are big and bold, there are small and itty-bitty. There are Hawaiian and there are English Country Garden…. 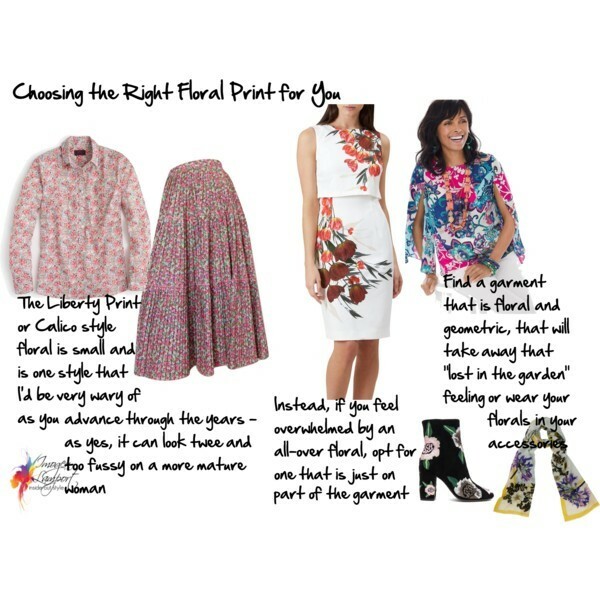 you can start to see why there are so many reasons florals can be a bit tricky to choose! 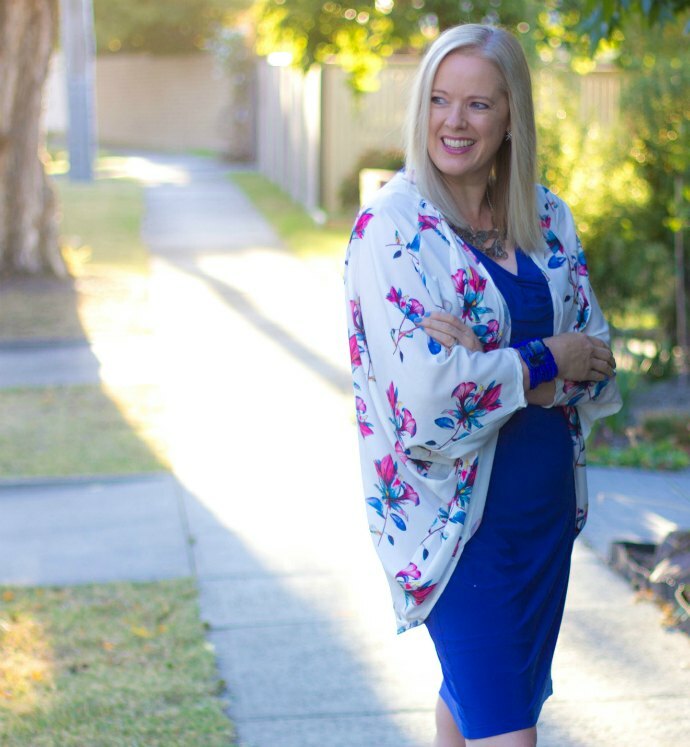 As much as I don’t love “women over 40 shouldn’t wear X or Y” type style advice, I have noticed that on the whole, some floral prints work better on the more youthful of us, and some on the more mature and sophisticated (and sophistication tends to be a benefit of a few extra years). Stylised prints (above left) are is great for a more mature woman as it’s a long way from “nanna’s kitchen curtains” style of Liberty Print (or Calico floral). There is an element of modernity and boldness that a naturalised floral just doesn’t have. The prettier more natural style floral prints sit more naturally on for the more youthful (and isn’t pretty a word that sounds more youthful, whilst sophisticated is a word that sounds more mature?). 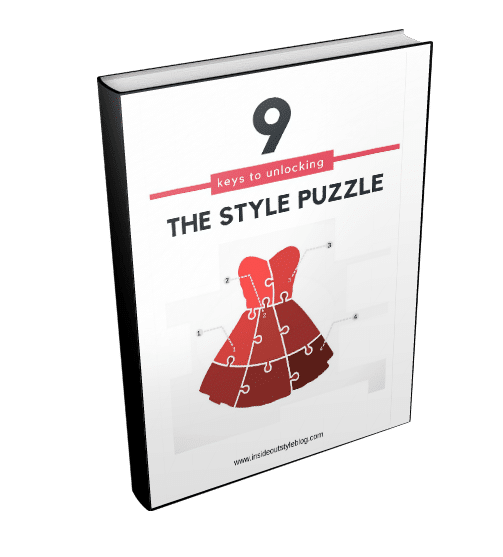 If you’re a 7 Steps to Style member you’d know specifically which of the 7 personality dressing styles are the most you and how you like to interpret their elements in your outfits (and if you’re not and want to discover this and just how powerful knowing how your personality influences everything you choose to wear and carry, please do join!). Bold florals and large-scale florals fit snugly into the Dramatic personality dressing style. 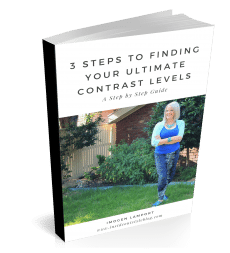 They exude more power and confidence and have a dynamic presence – they are more yang. Smaller florals and softer more natural florals fit nicely into the Feminine personality dressing style. They exude a sense of warmth and nurturing, and have a softer presence – they are more yin. Personality – what florals appeal to you visually? Don’t choose a print you don’t love the look of (no matter how it may fit your other style rules). 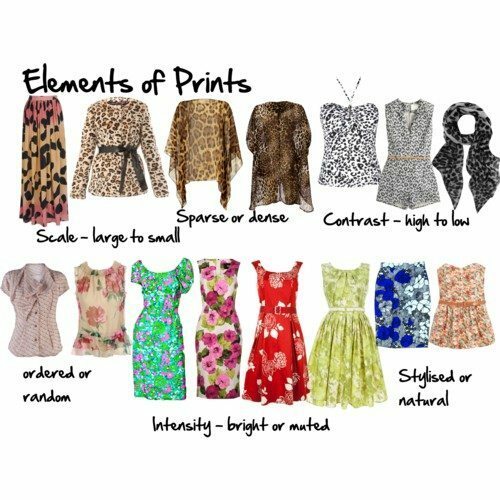 More tips on interpreting prints and how they express personality elements here. 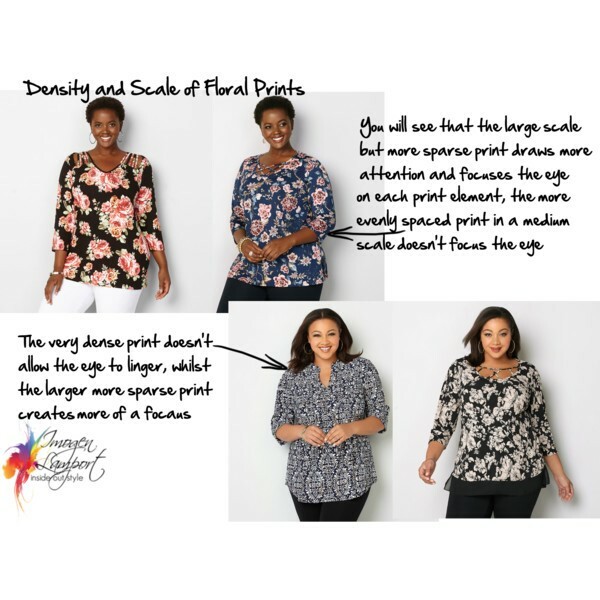 Scale – choose a print that relates to your own overall body scale and features – got larger facial features even if you have a medium scale body (this kind of analysis is also inside my 7 Steps to Style program), then a larger scale print can work for you, otherwise, stick with medium to smaller scale prints so you’re not overwhelmed by it – unless of course you are Dramatic in your personality style and love to break those scale rules (and you can carry it off, as it suits who you are). 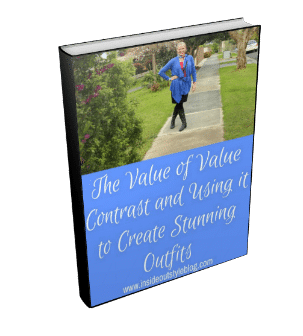 Contrast – choose a print with a good contrast – remember how you can manipulate a high-value contrast print so it doesn’t look so high contrast (and do pick it in a value that relates to your ideal value too). 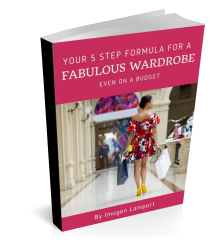 And you can wear a high colour contrast print even if you’re not high colour contrast, just by wearing it on the lower half of your body (as I shared here). 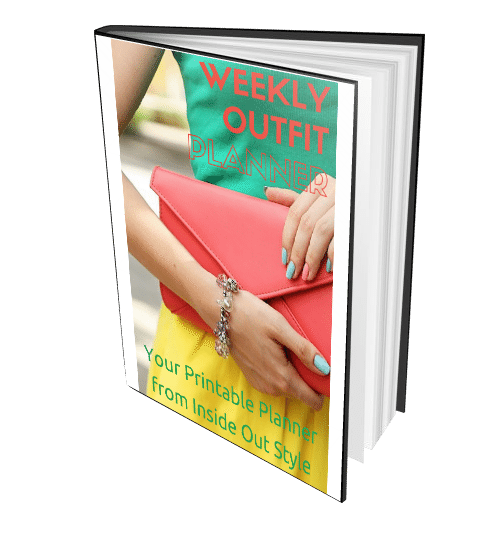 The Density of Print – If you’re naturally slim, then you can go for a more sparse print, but if you want to use your print to camouflage, then go for a more dense print. 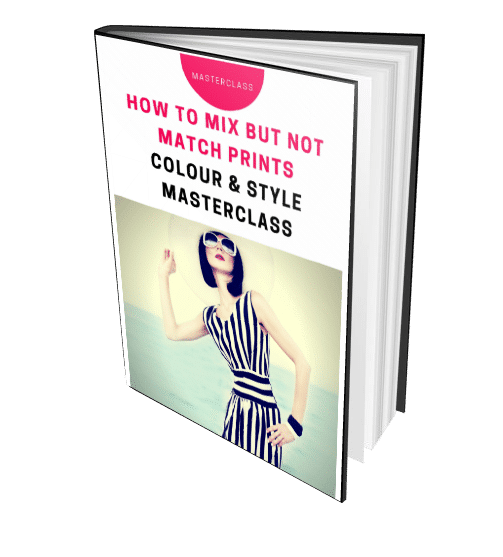 Colour – And of course, the colours in the print relate to your own natural colouring – no point in picking a print that is more than 10% the wrong undertone (and sadly there are plenty of these mixed undertone prints available). 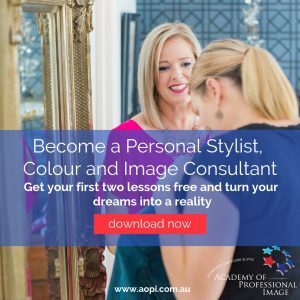 Plus ideally, you want the background (negative space) and print to be in a value that relates to your own ideal value (something that is similar to the depth of your hair colour). 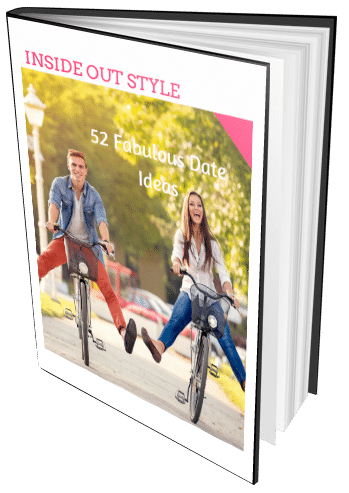 Age – Do you want to look sophisticated and modern? Then choose a more stylised print as you advance through the years, even a bolder print exudes more confidence too. 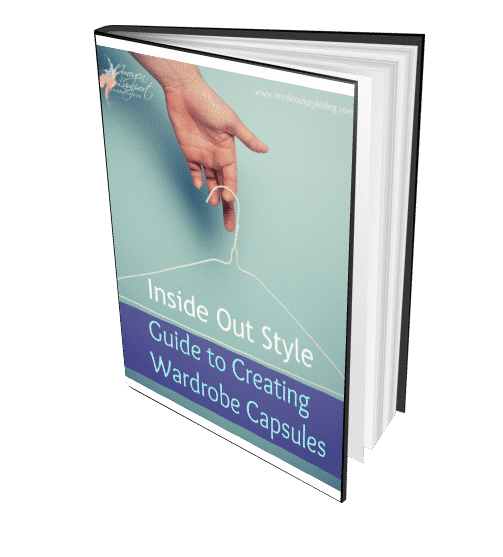 Style of Garment – Yes, there is one last thing to think about – what kind of garment is your floral print on? How does the fabric move? 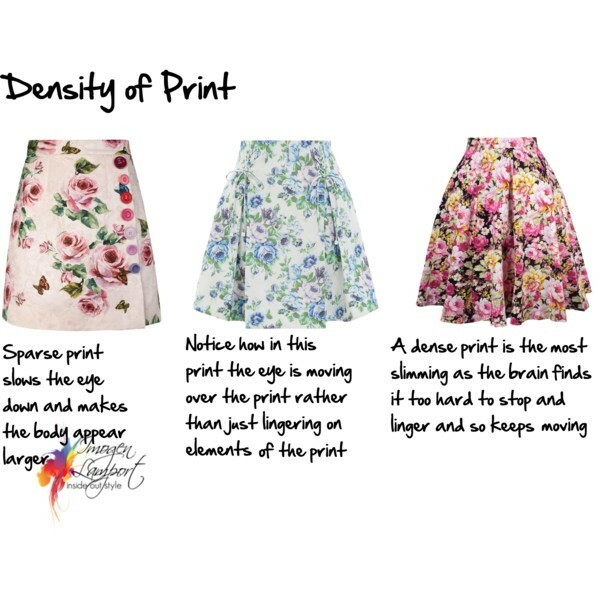 On a top that is more fitted, then a smaller, more dense print is required, but on a floaty kimono-style garment a more sparse print and larger scale can work just as well. 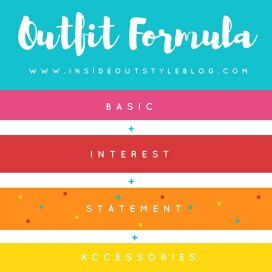 Wearing the print on a body part you want to camouflage? 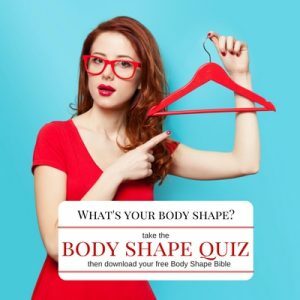 Go more dense, happy to have the body area a focal point? Go more sparse. 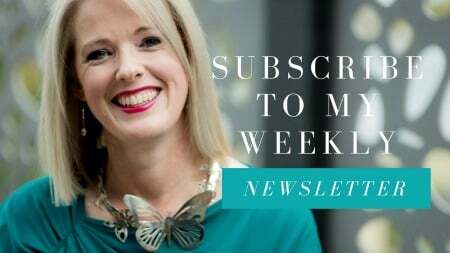 Yes those Liberty/Calico floral prints can look twee and just plain old-fashioned and if you’re a forward-thinking modern woman, this is not the message you want people to assume. 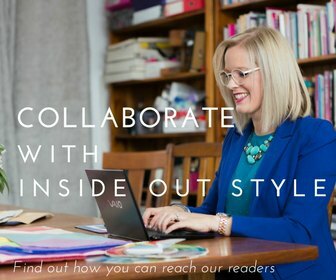 Instead if you feel like you’re overwhelmed by a flower garden on a larger scale of all-over print, why not opt for a floral element on an otherwise solid garment, or find a garment that includes a geometric or other element as well as the florals to take away that “lost in the garden” feel. 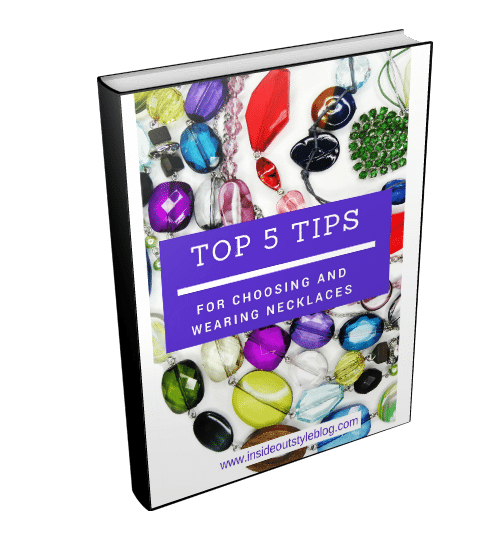 And last, but never least, wear some floral accessories with your solids, as these smaller elements of florals will add in those necessary focal points and often form great linking pieces between the other colours and elements of your outfit. What a wonderful post! I do struggle with prints for the same reasons. I’ve always worn solids because of this. Now I’d like to introduce some prints but I haven’t done it consistently because I don’t feel sure about the final results. 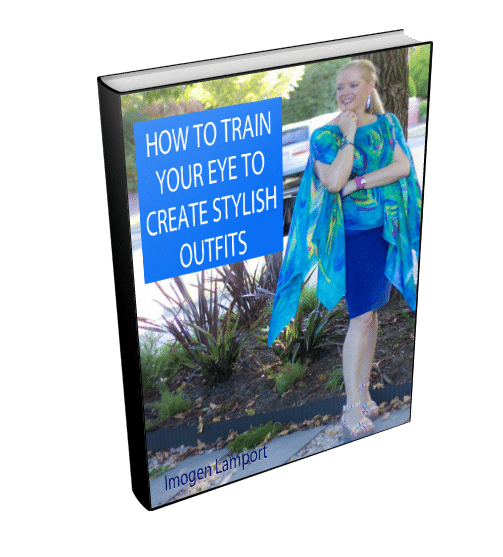 Thank you very much Imogen for your advice! 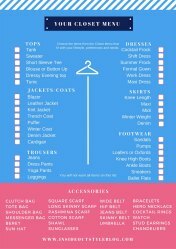 I do hope these guidelines really help you find some flattering prints that make your heart sing and your body look fabulous. Love to come and go through your stash! Love a good fabric stash! Glad that these points help you make better decisions about the fabrics you have so you don’t waste your time sewing up garments that just aren’t really great for you Paula. As I get older, I find that florals look marmish on me. I tend to avoid prints and patterns. However, I do have them … in low-contrast prints, dense prints, and modern/geometric prints. I also have a collection of scarves.